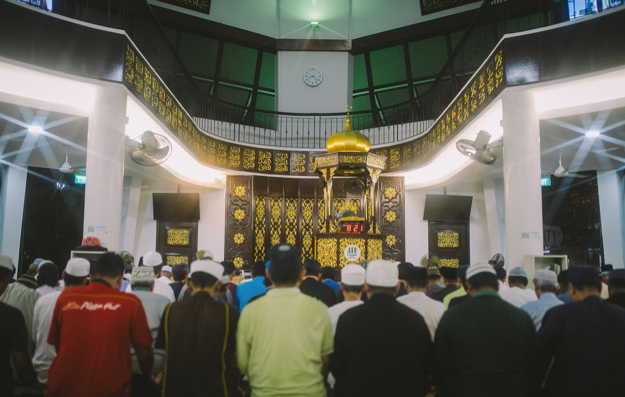 Recently, the team went out to shoot an upcoming corporate video for Al-Mukminin Mosque. We even had the opportunity to speak to volunteers and hear their stories. We are looking forward to showing you the outcome of the shoot. For more information or possible collaboration, do make a general enquiry through our contact form.